Cooking is an art and having the right tools and gadgets makes it simpler and easier . If we have right gadgets and beautiful kitchen tools cooking can be fun. Who doesn’t loves to bake in cute baking trays and moulds ? Who doesn’t loves to make good looking delicious recipes ? But for that one needs right kitchen tools , beautifully designed moulds and some useful gadgets like oven , microwave etc . One can check some awesome kitchen tools and gadgets here . 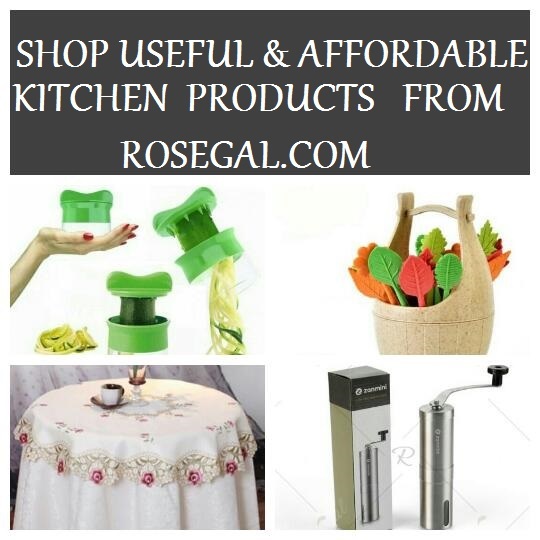 I found an Online Store where one can find some useful and affordable kitchen gadgets and tools. 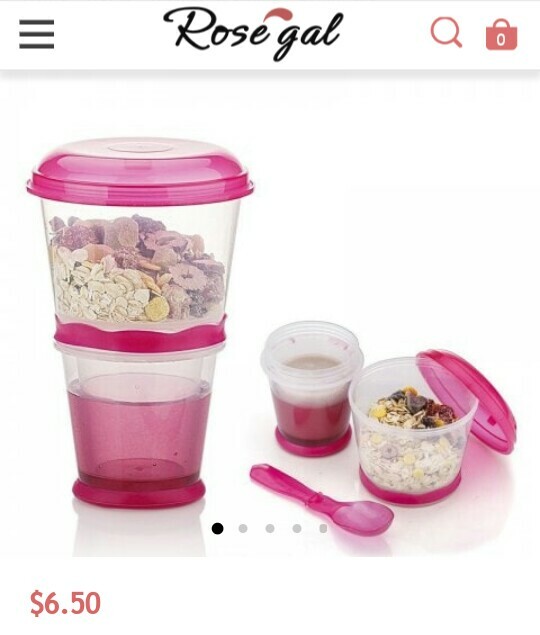 BPA free cereal container made from good quality plastic makes it a safe and reliable food storage option. Allows yogurt , fruits and cereals to stay fresh and cool for a long period of time. It is certified with FDA . 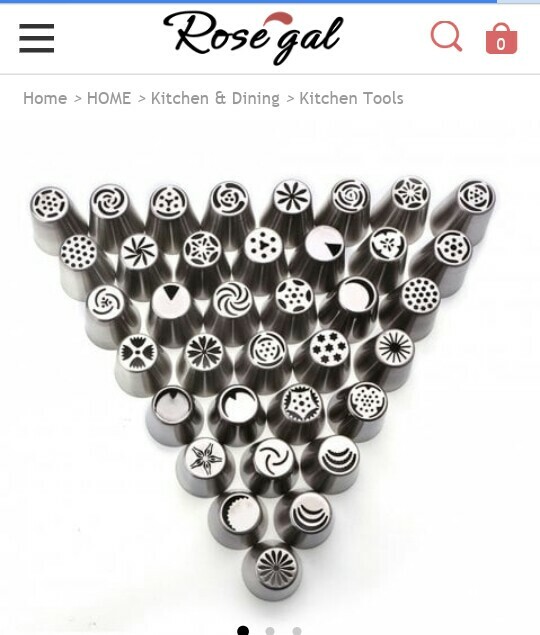 Helps to grind coffee , peppercorn ,spices etc. It’s strong and wear resistant . And grounds coffee perfectly to retain its aroma & flavor . 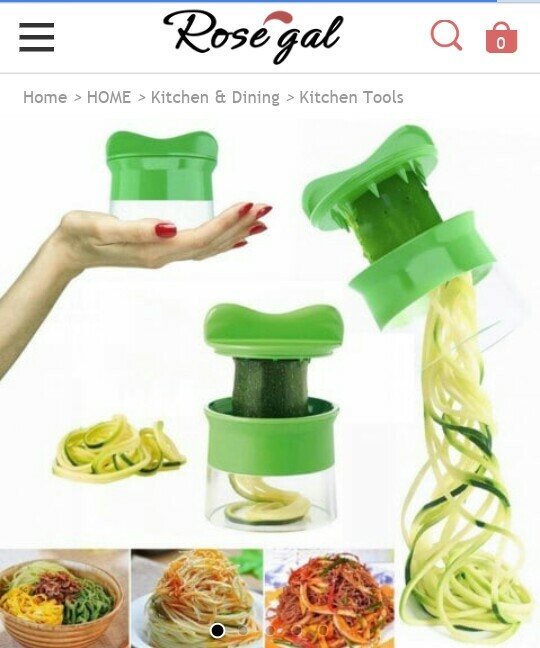 This is a very unique kind of product using which we can shred and slice vegetables and fruits. It’s made up of high quality steel and plastic and is durable. It is easy to hold and use. It’s a non toxic product made from natural ingredients. Uses Wheat Bellflower as raw material. 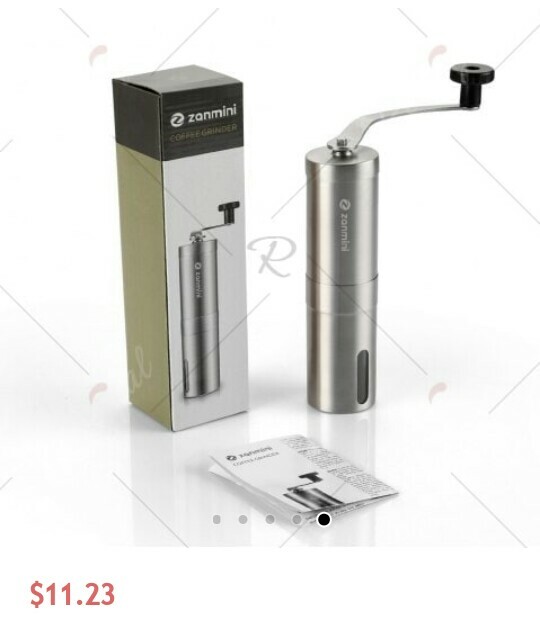 Made from stainless steel it is easy to wash and handle. 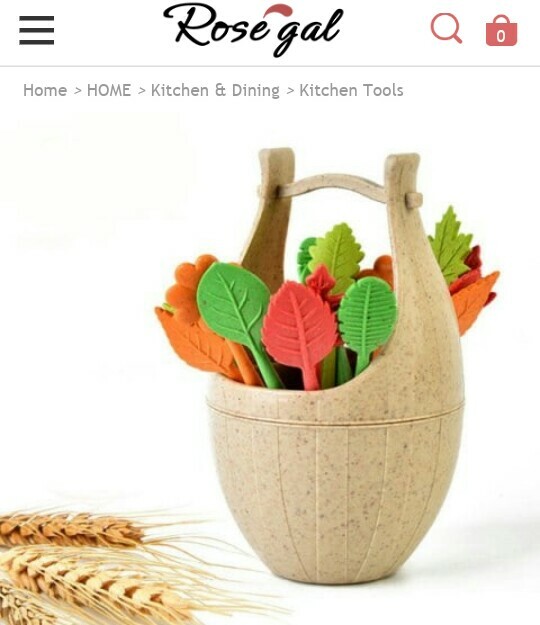 One can use this in baking to create variety of floral designs while icing and decorating the cake. 1. Wide range of good quality products. 3. One can shop apparels , shoes ,bags, kitchen & dining products , home and decor products. 4. They provide free shipping worldwide. 5. They provide 30 days return guarantee. 6. They have various payment options like credit card , debit card , paypal etc. So do check the store to have a look on variety of useful products there and do shop if you like some.